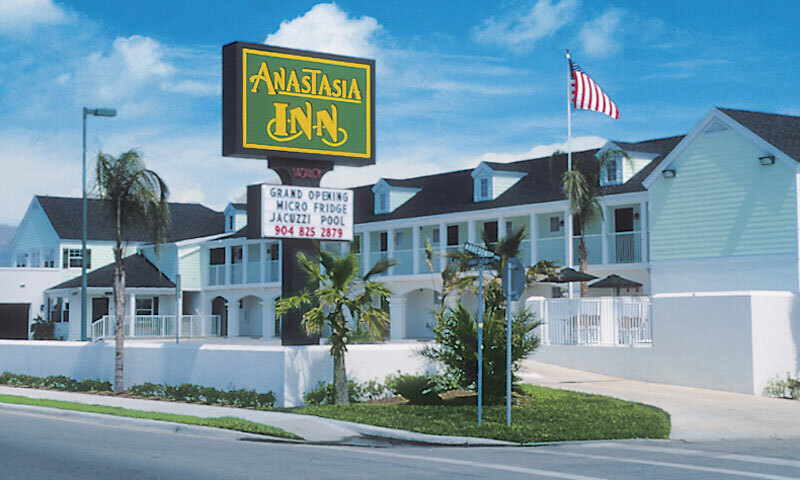 The Anastasia Inn is located just over the Bridge of Lions, convenient to both the St. Augustine historic district and St. Augustine Beach. 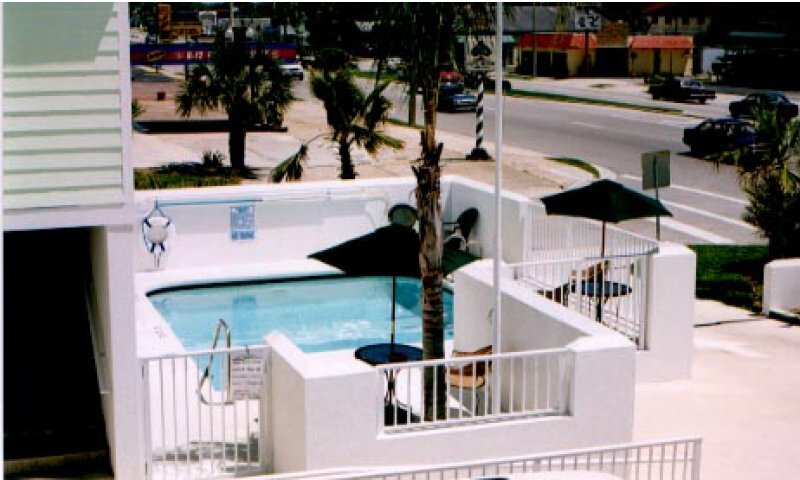 This 2-Diamond AAA establishment offers a small pool that is perfect for kids and sunbathers. The Inn has 23 guest rooms, each designed for comfort with Serta pillow top mattresses available in both king and queen sizes. 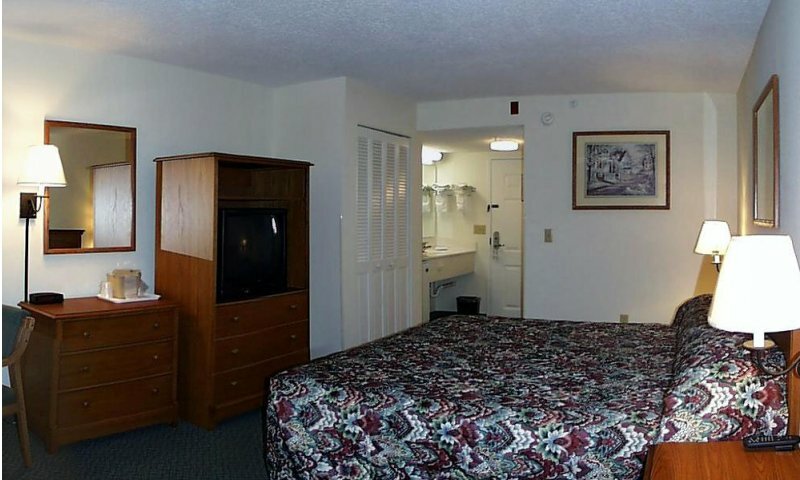 Amenities: Free continental breakfast, refrigerators, microwaves, coffee maker, 25-inch satellite TV, swimming pool, smoking and non-smoking rooms, electronic security door locks, irons and ironing boards, wireless internet, and ice/vending machines located on property. Super nice, bang for the buck, close to everything, great staff and office people ! Where do I start?? Arrived to hotel: smell was offensive! Room was for tge most part clean but the bathroom had 3 uninvited guests (bugs)! The door had info. On the hotel on a card for patrons to view, it said max. rate per night was $56, I paid $69 per night! Hotel fail #1!! We checked out a day early and only got a refund of $66! I accidentially left a pair of diamond studs on the night stand in the room, I called as I was turning around to go back to retrieve said earrings to which the clerk (owner) stated none were found, This did not stop me from returning to collect my earrings...Got to hotel and went into room and the floor had been vaccumed yet the earrings were there...ironic that they were not on nightstand but on the floor that had been vaccumed?! It appeared that when I said I was turning back around to come get my earrings they threw the earrings back in the room! Scam! !